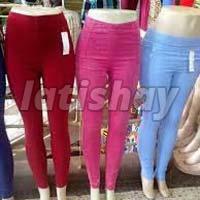 Our domain expertise lies in making available a plentiful array of Ladies Jeggings in different colors, prints and styles. 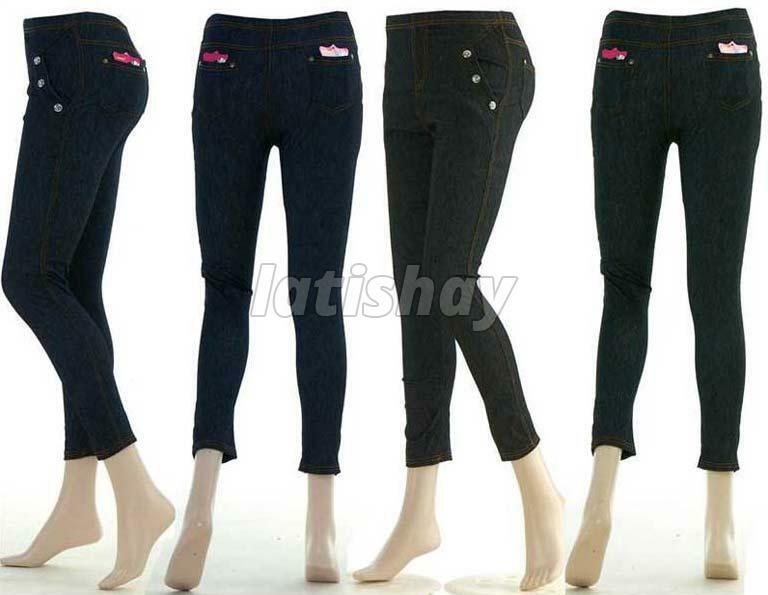 We are Delhi, India based firm, working with a pool of diligent professionals who keep themselves updated with the latest trends and market requirements so as to furnish varied demands of the buyers. 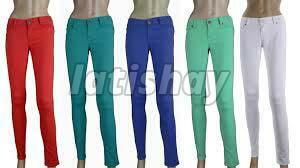 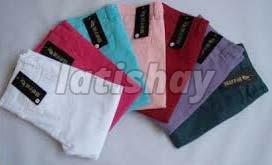 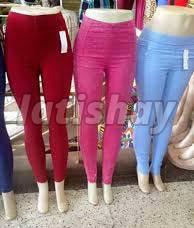 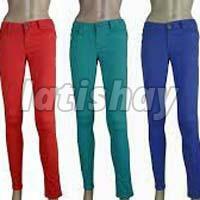 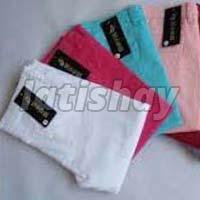 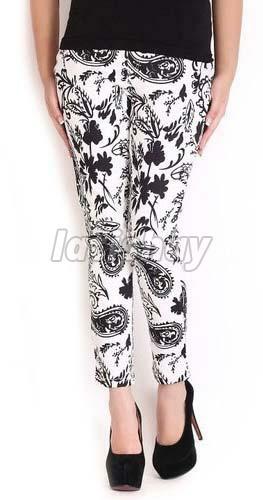 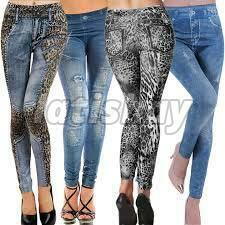 As far as cost is concerned, we offer our Ladies Jeggings at economical prices.